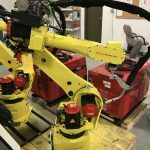 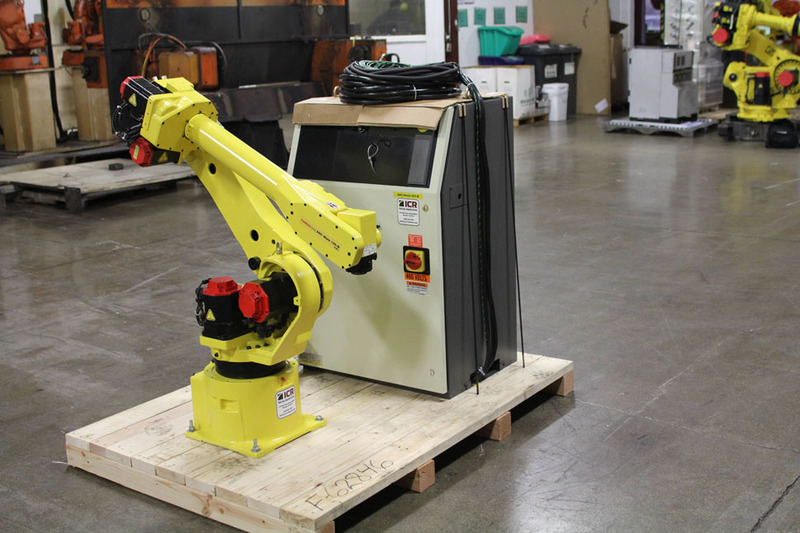 Fanuc’s ArcMate 120iB robot boasts an extremely wide work envelope that allows users to work operate with large parts, or handle complex tooling applications. 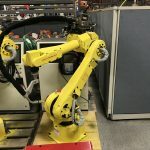 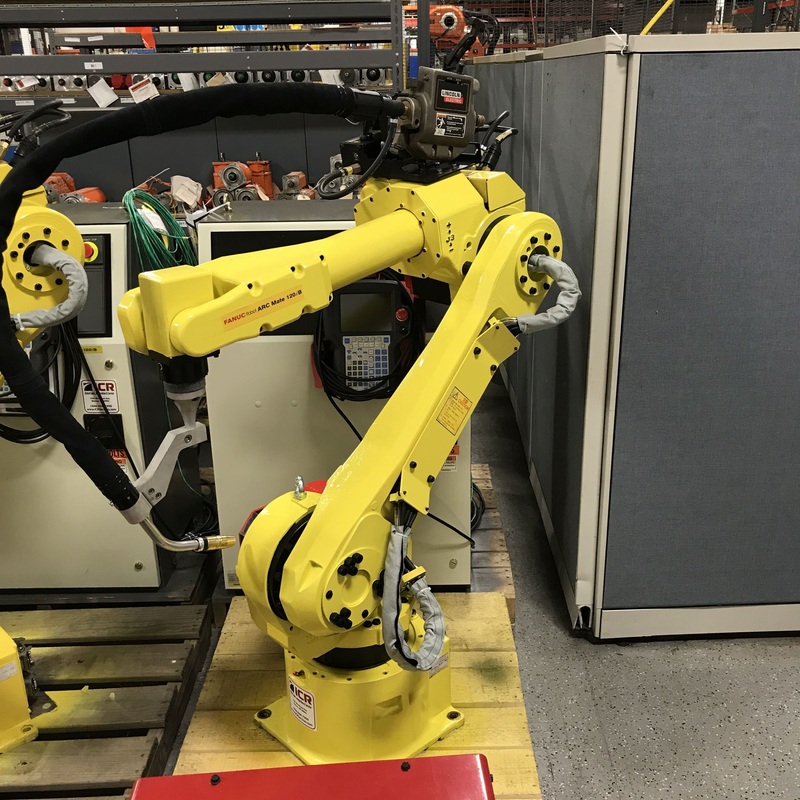 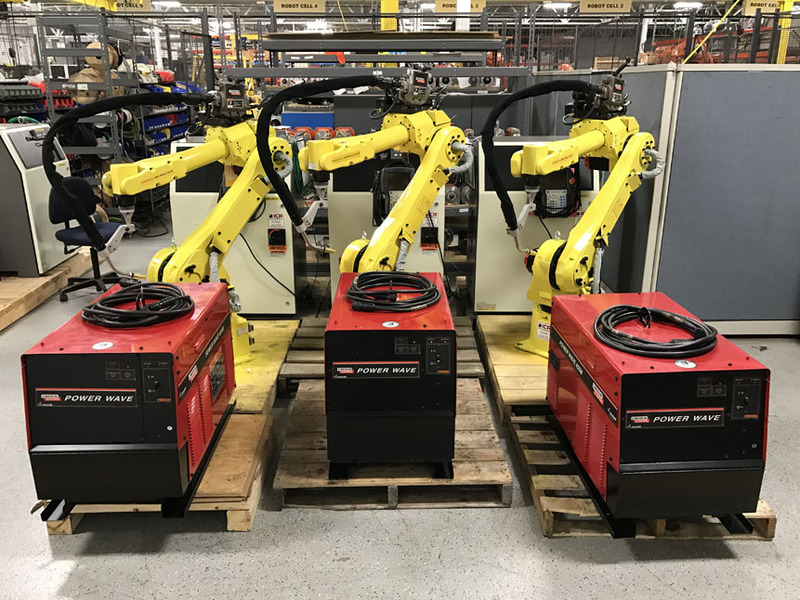 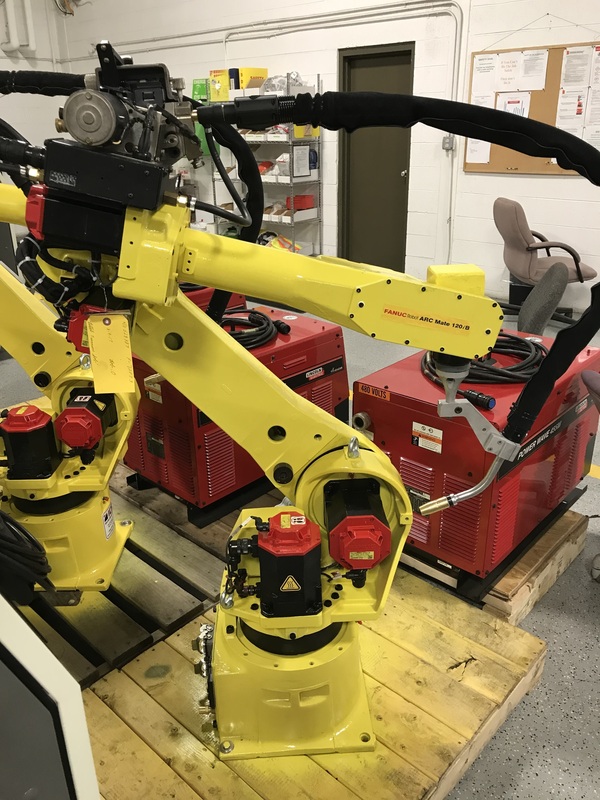 This robot also features a plug and play capability, that allows for simple connection to welding partner Lincoln Electric’s power sources. 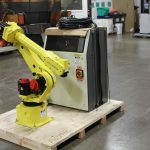 The 120iB robot’s ordering option feature the standard version with a payload capacity up to 20kg with a reach limit of 1667mm, or the 10L version offering up to 10kg of payload capacity and a reach of up to 1885mm.